Ed Sheeran took the world by storm including our charts with 'Perfect' and now he has added one of the world's most famous voices to it. What do you get when you put two of the world's best voices together, sheer perfection. 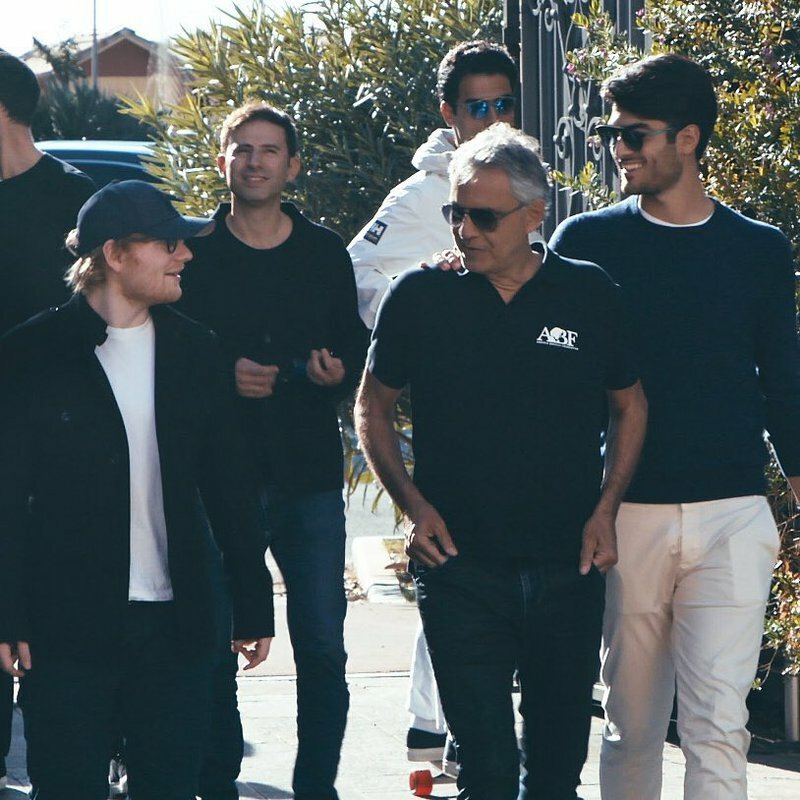 Ed Sheeran recently enlisted the help of Andrea Bocelli to sing an orchestral version of "Perfect". The Italian superstar gives a new twist and a different sound to Sheeran's smash hit. What's even more interesting is Sheeran's brother Matthew Sheeran, is a classical composer and arranged the whole song. ALSO WATCH: Sia's Christmas album is amazing! The pair met Bocelli at his home in Italy, where they recorded the new vocals for the track and shot a beautiful behind-the-scenes studio video of the process of creating the song. This however isn't the first remake that we are hearing of Ed Sheeran's 'Perfect', he recently collaborated with Beyonce on the same track and helped her achieve her first no.1 on the Billboard Hot 100 in the last nine years.